At Rennie & Duncan Motorhomes, we have some of the most affordable, modern 3, 4 and 6 berth motorhomes in Edinburgh and Aberdeen. 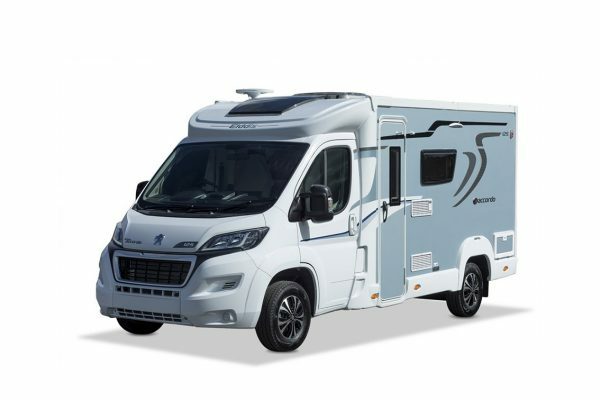 As a leading provider of motorhomes in Scotland, we offer a high quality selection of 3, 4 and 6 berth motorhomes for hire. 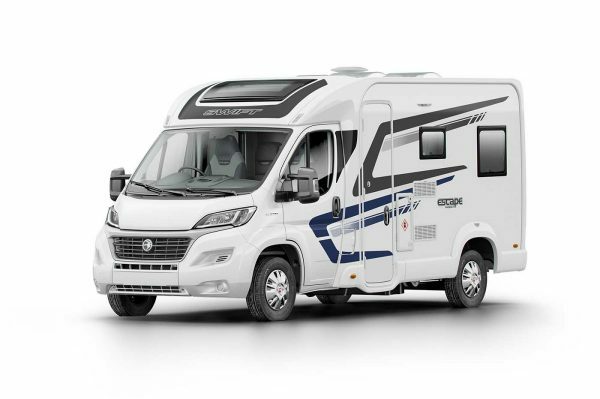 All the motorhomes that we provide are less than four years old, allowing our customers to have access to the newest, most reliable vehicles Edinburgh and Aberdeen has to offer. All the vehicles that we own are covered by full UK and European breakdown cover as well as 24/7 assistance in the event of an emergency. 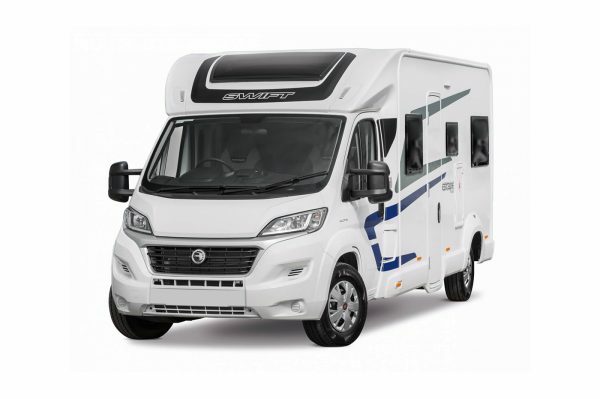 Our 3 and 4 berth motorhomes boast a spacious interior, while still remaining compact and neat; making keeping your holiday home organised just that little bit more comfy and organised. Our 6 berth motorhomes allow you to spend your travels in ultimate luxury. 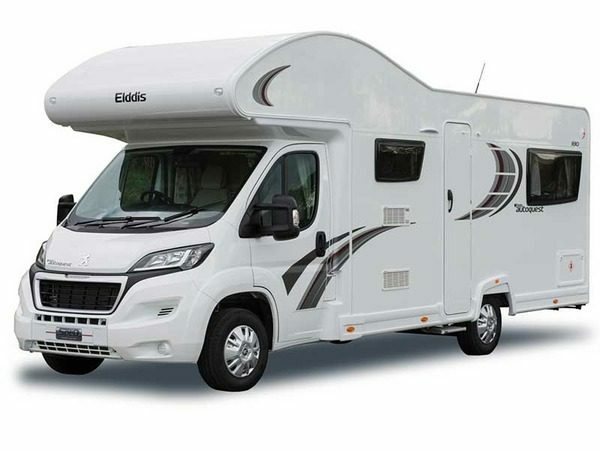 Whether you are planning to travel around the local Edinburgh or Aberdeen area, or even venture out of Scotland and attend a festival, our 6 berth motorhomes are here to make your trip planning easier and are perfect for a family holiday. 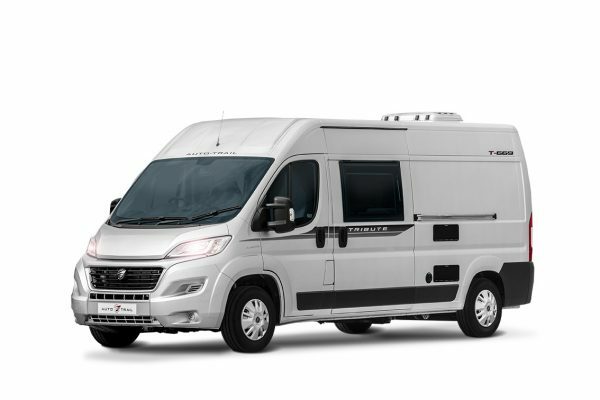 Whatever you need a motorhome for, Rennie & Duncan Motorhomes are here to help you travel in style. 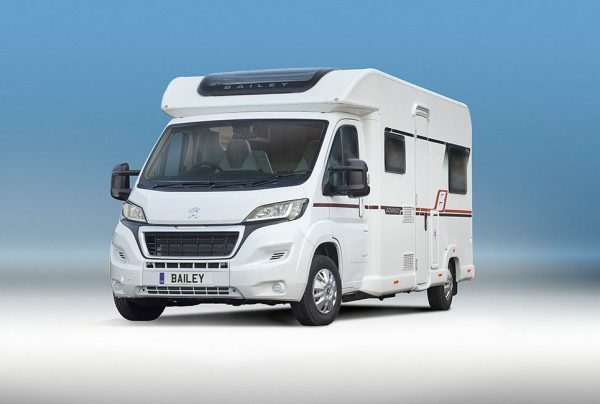 Complete with everything you need to make your trip successful, including vehicles that have access to TV and Freeview as well as facilities to prepare food, our motorhomes are available to take the stress out on travel planning while on holiday. With vehicles that can flexibly sleep up to 6 people, they are an ideal, cost effective way to travel around on your holiday. We are completely flexible when it comes to catering for your specific needs, and our rates are unbeatable, with absolutely no hidden costs, so you know exactly what you are paying upfront. Interested in hiring a 3, 4 or 6 berth motorhome in Edinburgh, Aberdeen or Scotland in general? 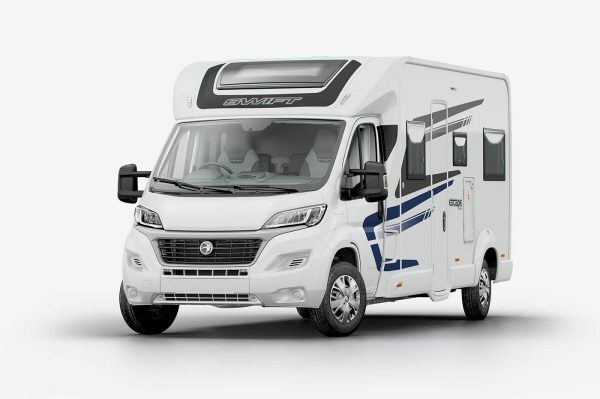 Don’t hesitate to get in contact with us here at Rennie Motorhomes by calling 07720 260596 and have a chat with one of our dedicated team members today.